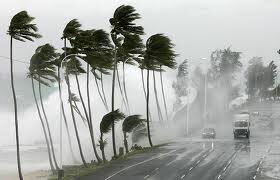 Florida State Statute 629.0629 requires insurance companies to offer Florida homeowners "discounts, credits, or rate differentials" for construction techniques that reduce damage or loss due to windstorms. A PRP Home Inspections wind mitigation inspection can help the homeowner reduce the cost of their insurance premiums and save money for the existing protection already incorporated in their home. This inspection verifies components such as roof to wall connections, nailing patterns, new roof coverings, and window protections. For more information on building a safer, stronger home, visit the Federal Alliance for safe homes.